GlamSmile is a truly affordable solution for discoloured, stained, damaged, worn or unsightly teeth – using porcelain veneers. 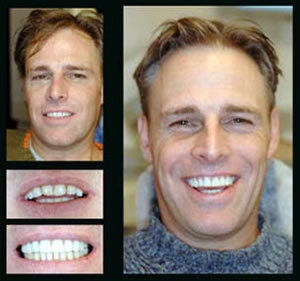 Your most beautiful smile can be created with us, now that we are GlamSmile certified dentists. GlamSmile is different because in many cases we can arrange veneers with this affordable, minimal preparation porcelain veneer system. Veneers are now using dental item code 556. Bring your smile up to the best it can be with Glamsmile – interest free payment plans available from Denti-Care – please ask us for more information. 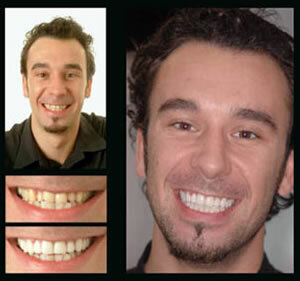 Being “minimal preparation” porcelain veneers means in many cosmetic dentistry cases there is no need to shave away that much tooth structure, which makes GlamSmile Cosmetic Dentistry a more comfortable, and truly affordable way to transform your teeth, creating straighter, whiter and a more appealing looking smile. As a GlamSmile Porcelain Veneers partner, we share the goal of making beautiful, glamorous smiles a reality for people who had previously found cosmetic dental procedures were financially out of reach. Combining these great prices with our no interest payment plans, and possible health fund benefits too, this is clearly the reason this has been so popular since we integrated GlamSmile into our practice, with Dr Adam Mattsson and Dr Kris Rajan having expanded their cosmetic dentistry experience with the Glamsmile certification. 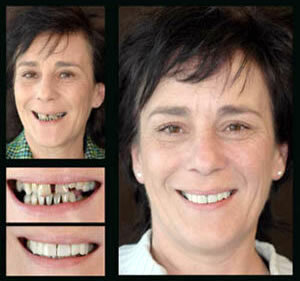 Call us today to make a free consultation to find out if Glamsmile is right for you. We can only really give you a quotation for your exact case after that consultation – as there are so many variations. But suffice to say that the price for the Glamsmile Veneers will be making you smile from ear to ear. GlamSmile design in Melbourne providing care to Maribyrnong, Footscray, Avondale Heights and surrounding suburbs.